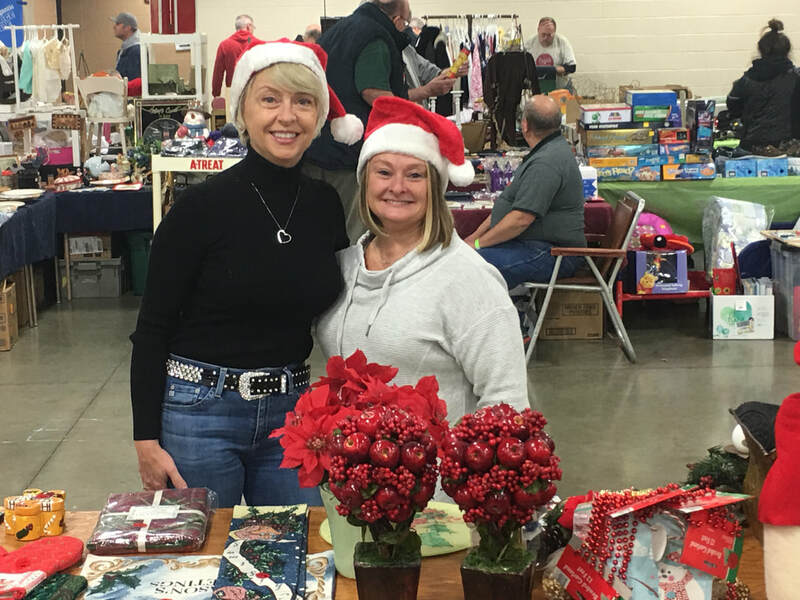 Over 200 Vendors will be inside Ag Hall, Allentown Fairgrounds in Allentown, Pennsylvania! 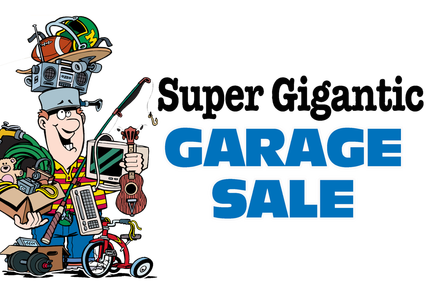 They have been clearing out their houses, garages, basements, sheds and storage units to have it all on sale. Find a wide variety of of household items, sporting equipment, clothing, furniture & so much more! No worries about the weather --the climate is always perfect inside Ag Hall! Its Like Going to over 200 Yard Sales Under One Roof ! Hundreds of sellers offering unique finds, all under one roof! Sellers: From homeowners to collectors -- Anyone with extra stuff will be selling their goods. You never know kind of treasures you will find! Sponsors: Businesses selling items & services helping out the sale.